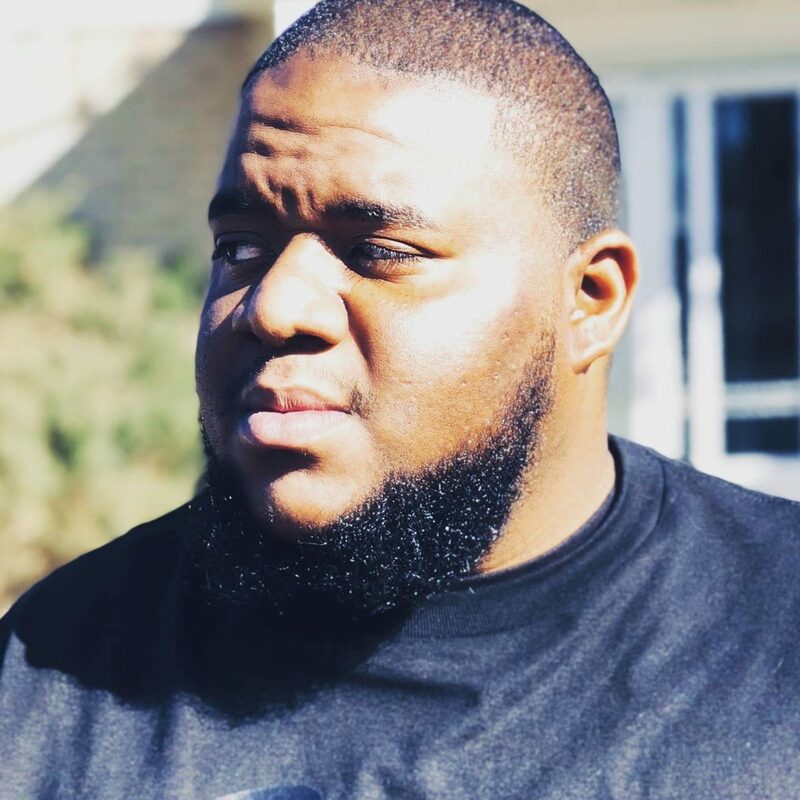 Born in Elyria, Ohio, this Denver raised hip hop artist provides a laid back and unique vibe laced with true life quotes and experiences. Something that lacks within hip hop today. Already fourteen projects in, this artist rapid growth is evident. 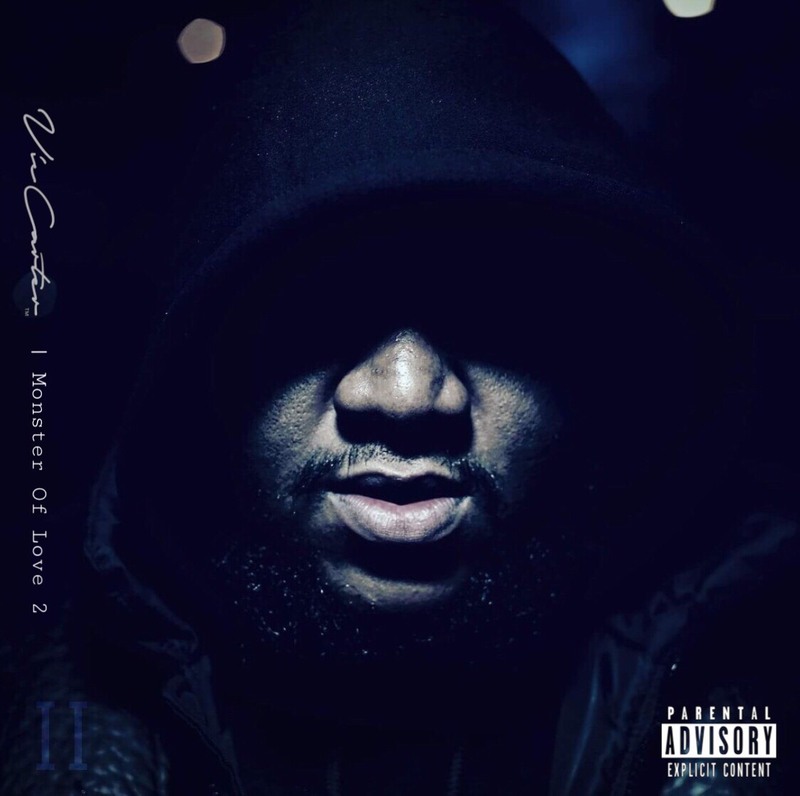 His latest projects entitled “Vibe”, released late 2017, and the “Eastside Fuzzy Cuzzy” can be found below on this page. it’s also on Spotify and Itunes if you prefer those outlets. They have received rave reviews from fans, peers and producers. 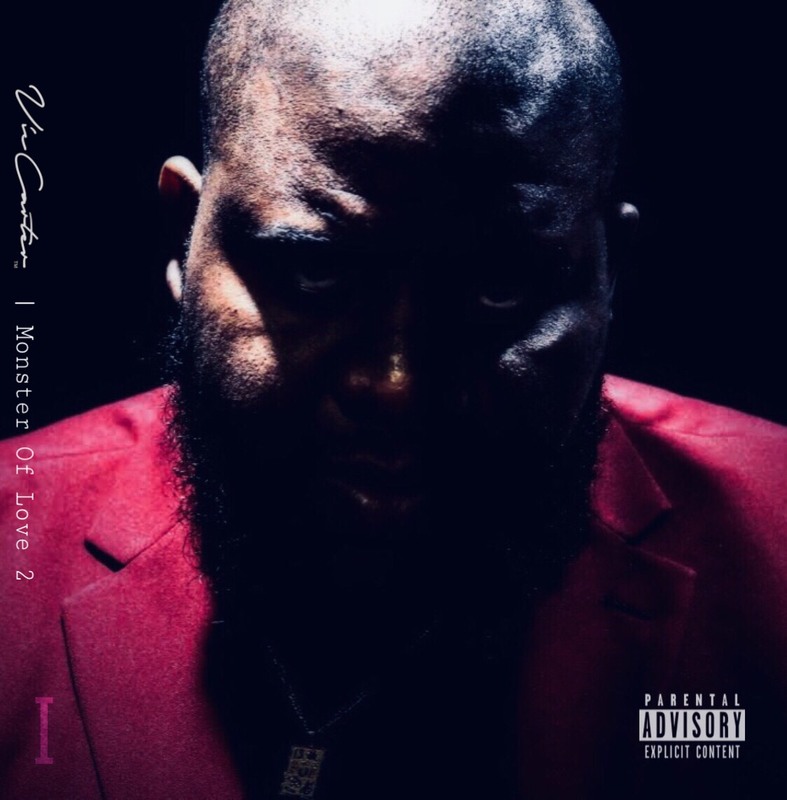 Vic Carter’s new project entitled “Monster Of Love 2”, a double album, is available for streaming on Spotify, ITunes, Tidal and more. Vic’s newest video is entitled “Friendzone” features Madagascar’s Bibianna and was shot and edited by Json Martin. Song is from “Monster Of Love II”. Double release features appearances from Pat Anthony, Bibianna, Xraye, Fly NoCo, Tallcan, Chuck T, Kang Mojo, Innerstate Ike, Ms. Paisha, Capital G, Hatchicist, H-Sav and the late C- Struggs. Also check out a recent video that Vic was featured in. “Brolic ” is a gritty portrayal on the streets and it’s coincidences.